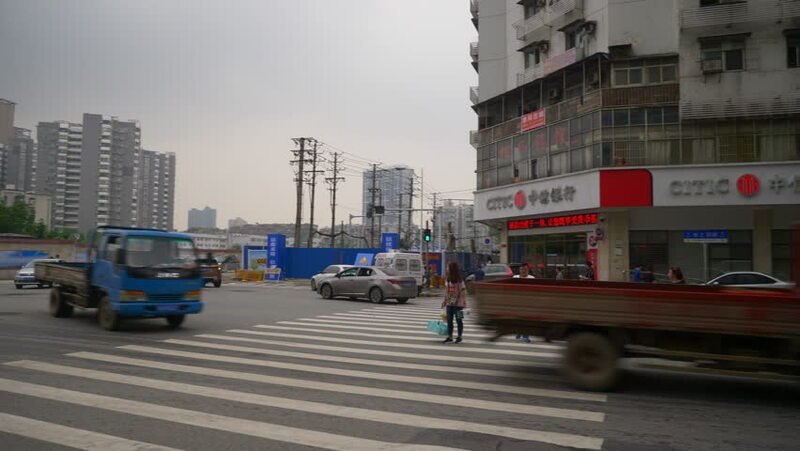 WUHAN, CHINA - SEPTEMBER 23 2017: day time wuhan city traffic street, crosswalk panorama 4k circa september 23 2017 wuhan, china. sd00:18SEOUL - FEBRUARY 27, 2003: Daytime street scenes of Seoul; WS busy downtown street with lots of traffic. 4k00:10Melbourne, Australia - Circa March, 2019: Cars and other vehicles along the famous Sydney Streets near Melbourne City. Famous for Middle East shops and culinary. hd00:07Poznan, Poland - March 28, 2019: People walking on a sidewalk next to the Baltyk office building in the city center.